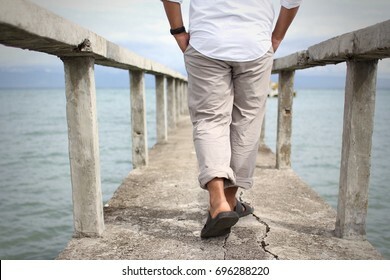 397 stock photos, vectors, and illustrations are available royalty-free. 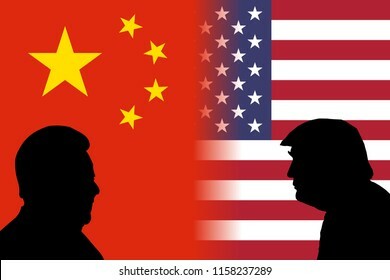 AUGUST 17, 2018- Flags of China and the United States side by side with the silhouettes of China's President Xi Jinping and US President Donald Trump. 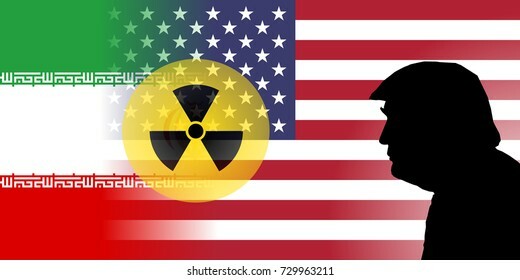 OCTOBER 8, 2017 - An illustration showing the flags of the United States and Iran with nuclear symbol and the silhouette of US President Donald Trump. 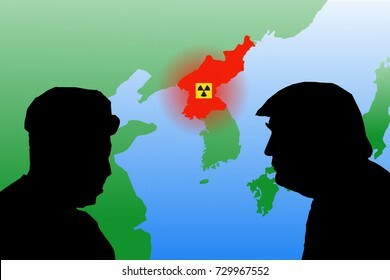 OCTOBER 8, 2018 - The map of Asia highlighting North Korea with nuclear symbol and the silhouettes of US President Trump and North Korean leader Kim Jong-un. 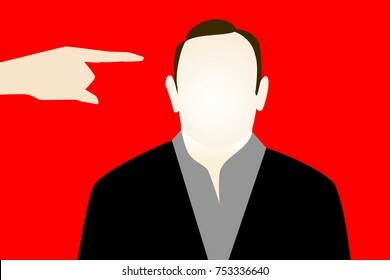 OCTOBER 14, 2017: An illustration showing controversial movie mogul Harvey Weinstein with accusing hands pointing at him. 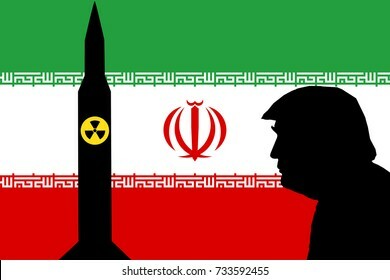 OCTOBER 13, 2017: An Illustration showing the flag of Iran with the silhouettes of a nuclear missile and the United States President Donald Trump. 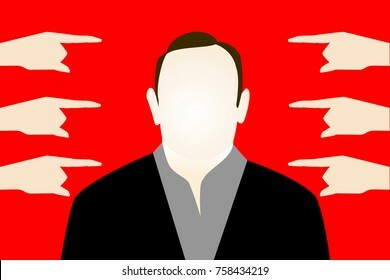 NOVEMBER 20, 2017: An illustration showing famous TV and film personality Kevin Spacey who was recently accused of multiple cases of sexual misconduct and harassment. 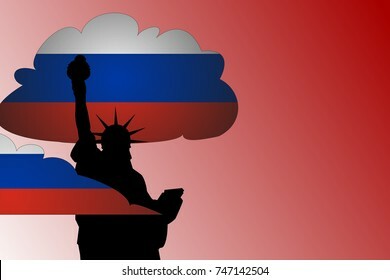 Russian Propaganda in the United States Concept as illustrated by a silhouette of the Statue of Liberty with clouds of Russian Flag colors surrounding it. 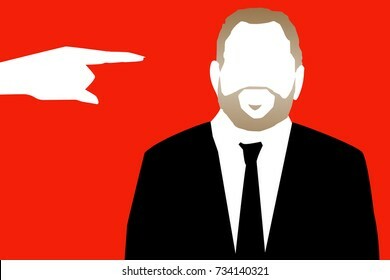 OCTOBER 14, 2017: An illustration showing controversial movie mogul Harvey Weinstein with an accusing hand pointing at him. 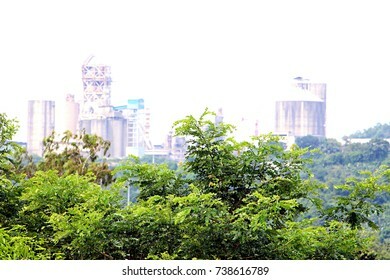 Green leaves of Acacia tree with a mining plant in the background. 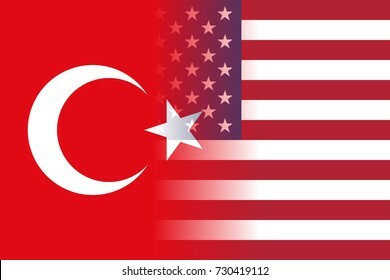 The flag of Turkey and the United States placed side by side and a US Visa border on top. 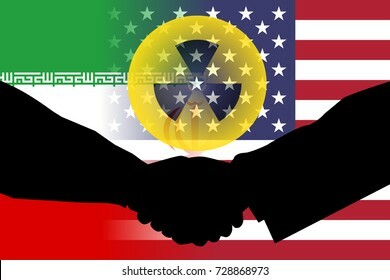 United States and Iran flag with handshake shadow and a nuclear symbol. 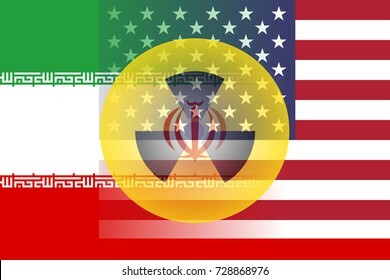 United States and Iran flag with semi-transparent nuclear symbol at the center. 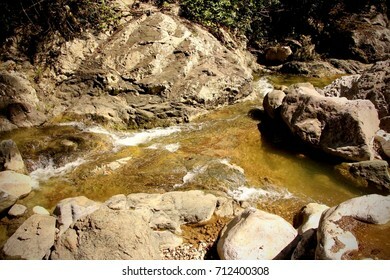 Clear water from creek. Photo taken in Southeast Asia. 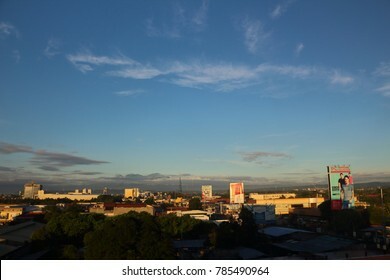 DAVAO CITY, PHILIPPINES-NOVEMBER 5, 2017: Skyline of the home town of President Rodrigo Duterte, Davao City. 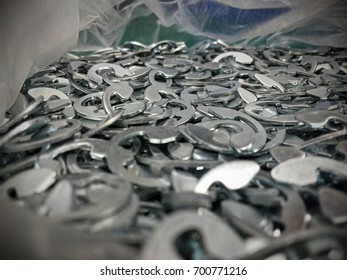 a plastic container containing hundreds of e-clip retainers in a manufacturing site in China. Image vignetted. 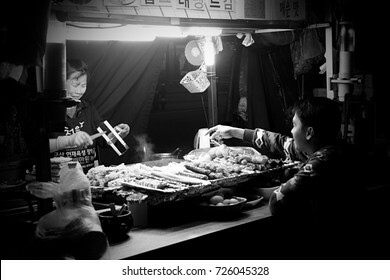 SEOUL, SOUTH KOREA-SEPTEMBER 22: A tourist chooses a barbecue while the vendor smiles in satisfaction in one street food stall on September 22, 2016 in Seoul, South Korea. Photo in black and white. 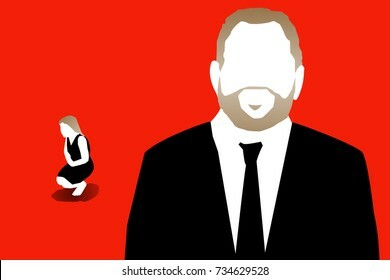 OCTOBER 17, 2017: An illustration showing an image with the likeness of the controversial movie mogul Harvey Weinstein and a woman sitting on her feet at the back. The economy of Turkey is in a downturn and in a crisis as its currency continues to devaluate. 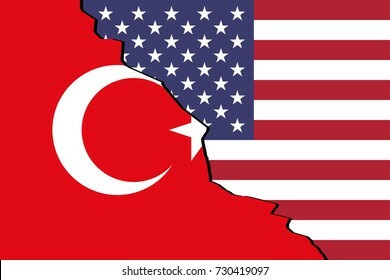 This is the result of Turkey's spat with the United States. 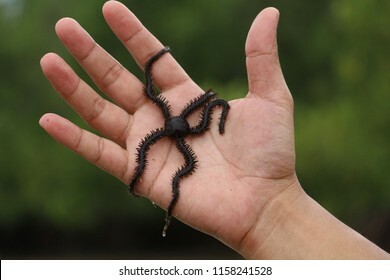 Right hand of an Asian man carrying a black live starfish with green blurred tropical background. 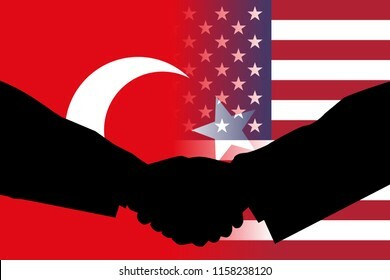 AUGUST 17, 2018- Flags of Turkey and the United States side by side with the silhouettes of two men shaking hands signifying agreement and peace between the two parties. 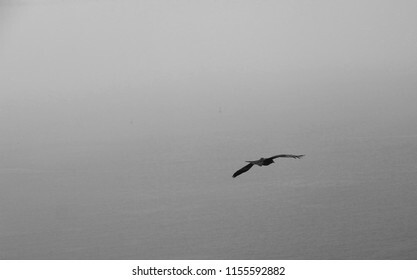 A lone eagle spreads it's wings as it glides over a vast sea. Photo in black and white. 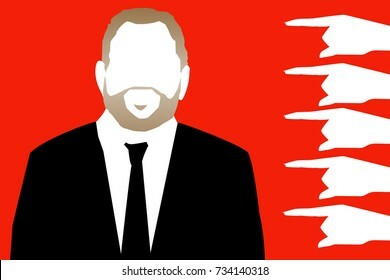 NOVEMBER 13, 2017: An illustration showing the likeness of actor Kevin Spacey who was accused of sexual harassment. 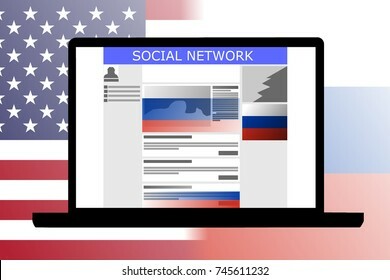 Russian Influence in social media shown by an illustration of a social media with Russian-backed ads and posts. 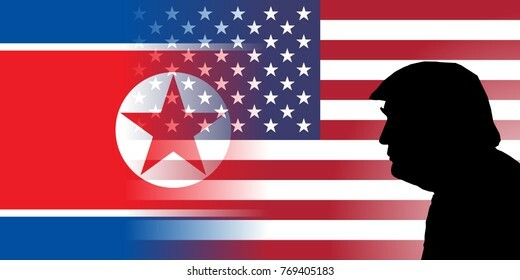 Background are the flags of United States versus Russia. 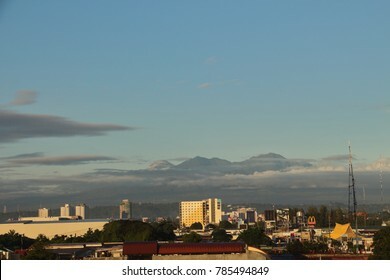 DAVAO CITY, PHILIPPINES-NOVEMBER 5, 2017: The home town of President Rodrigo Duterte, Davao City with mount Apo at the background. 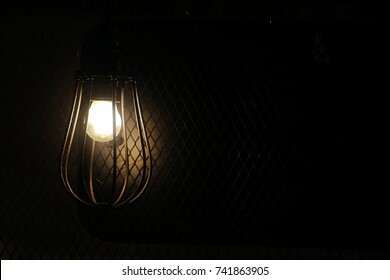 A solitary antique style incandescent bulb shining a golden yellow glowing light in a dark room. 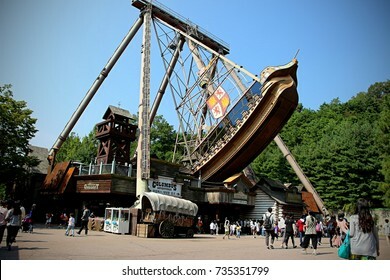 Photo in landscape orientation and object on the left side. 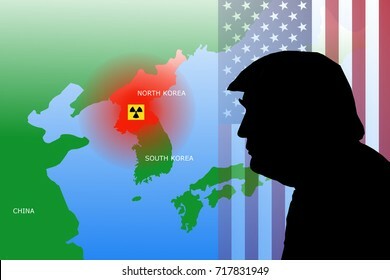 SEPTEMBER 19, 2017: An illustration showing the region of North Korea with nuclear symbol and a silhouette of US President Donald Trump on top of the United States flag. 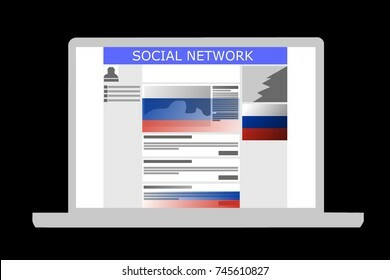 Russian Influence in social media shown by an illustration of a social media with Russian-backed ads and posts. 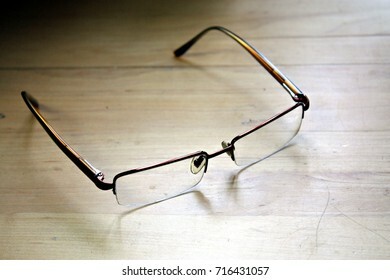 Background color is black. 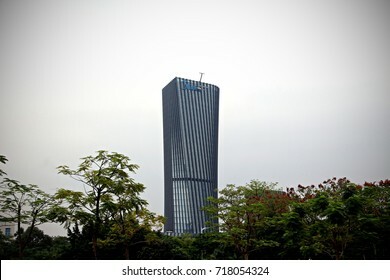 FOSHAN, GUANGDONG, CHINA - OCTOBER 29, 2016 - The headquarters of the Chinese appliance manufacturer Midea Group located in Shunde district. 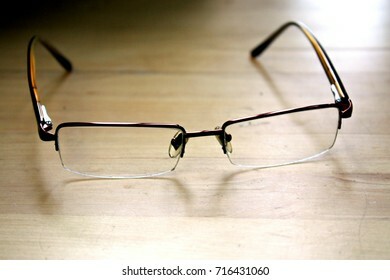 A corrective lens is a lens worn in front of the eye, mainly used to treat myopia, hyperopia, astigmatism, and presbyopia. 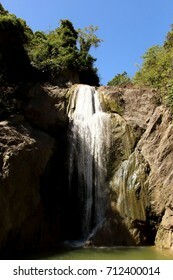 A photo of natural falls in the Philippines. Hydroelectric power plants are common source of energy in that country. 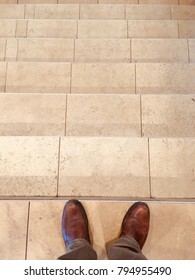 A man in brown shoes and brown pants stepping over a marble-tiled stair. 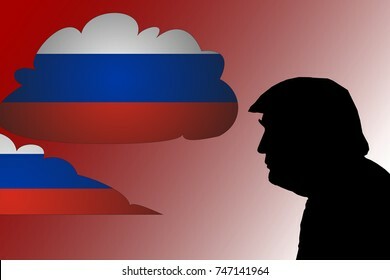 NOVEMBER 3, 2017: An illustration showing the silhouette of United States President Donald Trump surrounded by clouds of Russian flag in a red background. 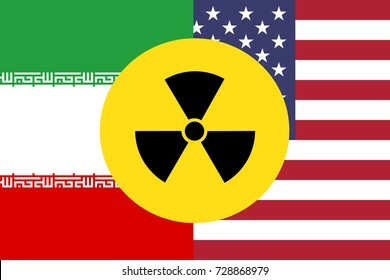 United States and Iran flag with nuclear symbol. 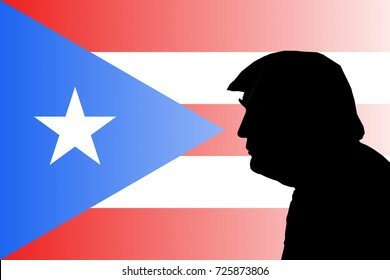 OCTOBER 2, 2017: An illustration showing the silhouette of US President Donald Trump against the flag of Puerto Rico. A crowd of residential houses in Quezon City Philippines with the skyline of high rise buildings at the backdrop. Black and white photo taken during an overcast day. 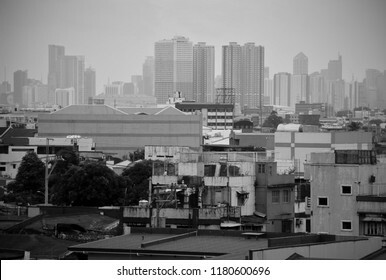 A crowd of residential houses in Quezon City Philippines with the skyline of high rise buildings at the backdrop. Photo taken during an overcast day. 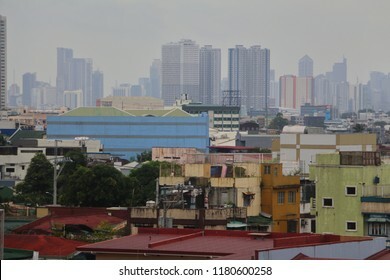 A crowd of residential houses in Quezon City Philippines with the skyline of high rise buildings at the backdrop. 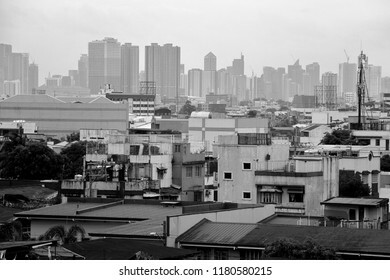 A crowd of residential houses in Quezon City Philippines with the skyline of buildings at the backdrop. Photo in black and white. 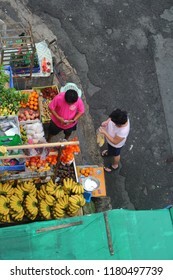 QUEZON CITY, PHILIPPINES-SEPTEMBER 15, 2018: A woman buying tropical fruits from a man selling it in Frisco Market. Photo in black and white. QUEZON CITY, PHILIPPINES-SEPTEMBER 15, 2018: A woman buying fruits from a man in Frisco Market. 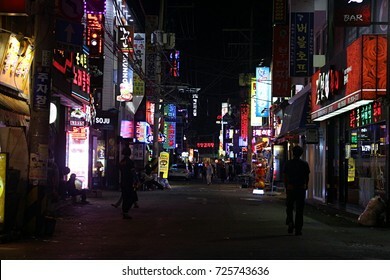 The country has experienced high inflation rates recently causing increased prices of goods. 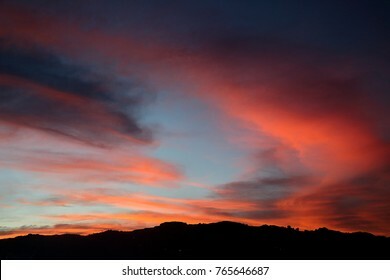 A fiery red sunset with red-orange band of clouds against a blue background and a silhouette of the mountain at the foreground. 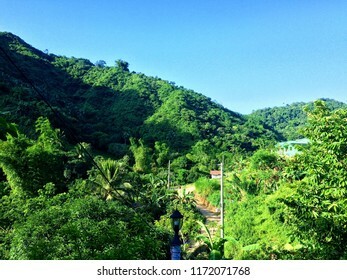 Green healthy trees of a tropical forest in the mountains of Cebu City Philippines. 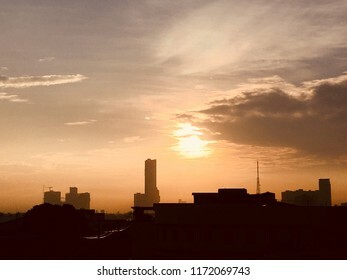 A yellowish sunrise in Quezon City Philippines due to air pollution with silhouettes of buildings in the foreground. 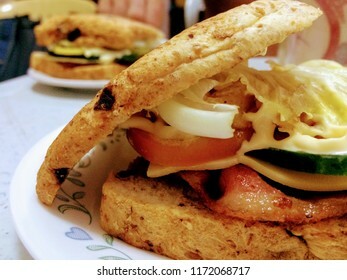 A BLT sandwich made up of whole wheat bread, bacon, lettuce and tomatoes. 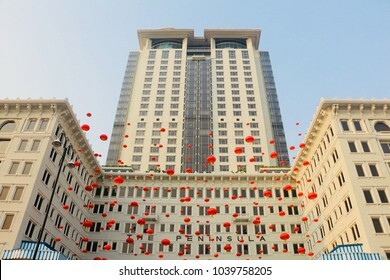 HONG KONG-FEBRUARY 11, 2018: The Peninsula Hotel on Kowloon, Hong Kong decorated with traditional Chinese Lanterns. NOVEMBER 12, 2017: An illustration of sexual harassment in Hollywood as shown by crossword of names those who has been accused. 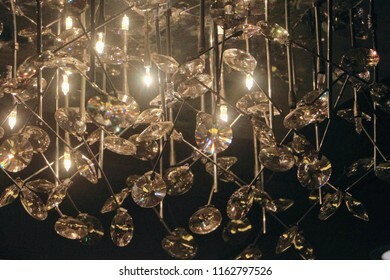 Cristal gems hanging with light bulbs in an intricate chandelier. RUSSIAN COLLUSION CONCEPT. 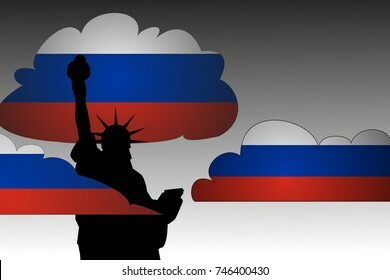 Illustration showing a silhouette of the statue of liberty with clouds of Russian flags surrounding it. 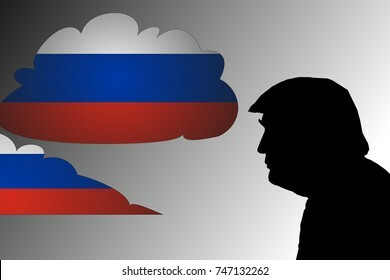 NOVEMBER 3, 2017: An illustration showing the silhouette of United States President Donald Trump surrounded by clouds of Russian flag. Trump is currently dealing with Russian-collusion controversy. 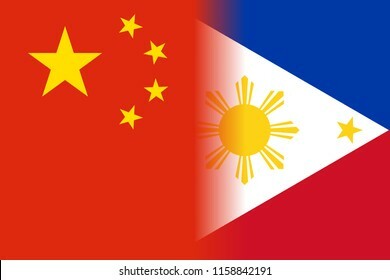 Flags of the Philippines and China side by side each other. The two countries are developing a closer relationship recently. 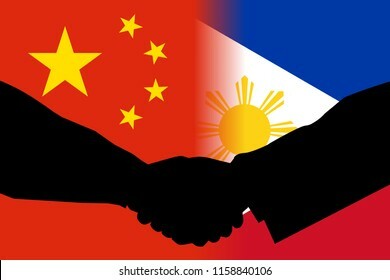 Flags of the Philippines and China side by side each other with a shadow of a handshake between two persons signifying agreement and cooperation. 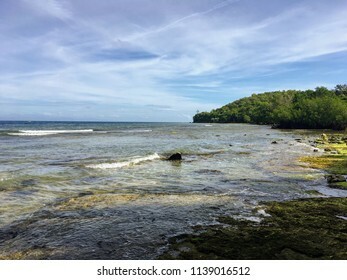 An HDR photo of the coast in Dumanjug, Cebu, Philippines. 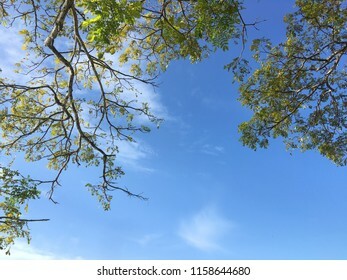 It was taken one afternoon showing a branch of a nearby tree and the specks of bright light reflected from the sun by the surface of the sea. 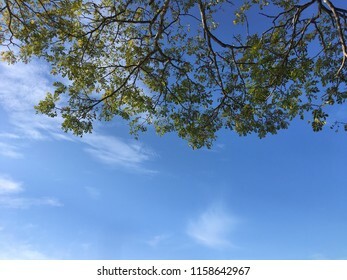 The green leaves and branches is covering the half the frame of this photo shot from the bottom of a tree on a clear day one summer. Stunning Sunset in Dumanjug, Cebu, Philippines. 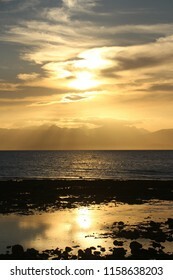 The sun is behind the clouds with it's rays coming out and beaming into the surface of the calm sea. Portrait Sunset in Dumanjug, Cebu, Philippines. 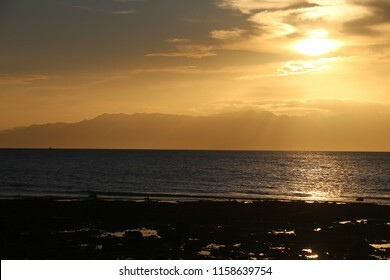 The sun is behind the clouds with it's rays coming out and beaming into the calm surface of the sea. Sunset in Dumanjug, Cebu, Philippines. 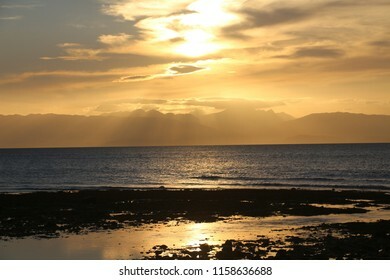 The sun is behind the clouds with it's rays coming out and beaming into the calm surface of the sea. Turkey is suffering from economic downturn manifested clearly by the devaluation of its currency, the Turkish Lira. 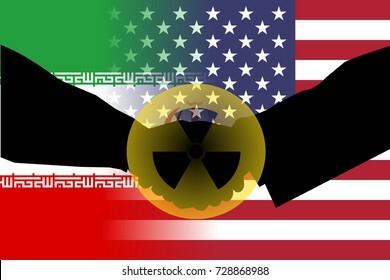 This is immediate result of its conflict with the United States. 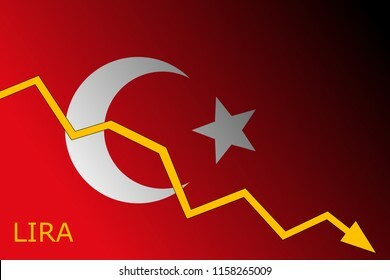 The economy of Turkey is in a downturn and in a crisis as its currency, the Turkish Lira continues to devaluate. This is the result of Turkey's spat with the United States. 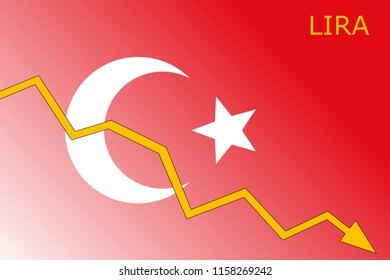 Turkish Lira currency has been losing value because of Turkey's spat with the United States. 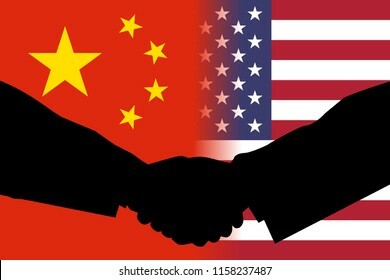 AUGUST 17, 2018- Flags of China and the United States side by side with the silhouettes of two men shaking their hands signifying agreement to avoid conflict. 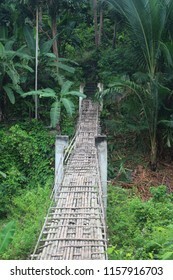 A fragile hanging bridge made up on bamboo in the forest. 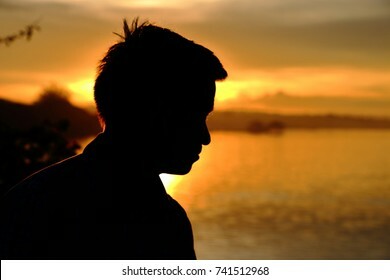 A silhouette of the head and half body of a young Southeast Asian man against the orange sky and sea during the sunset. 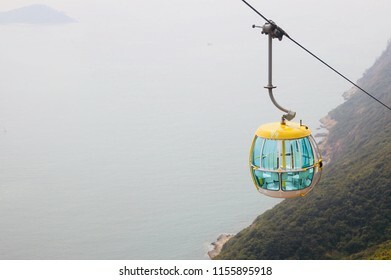 HONG KONG- FEBRUARY 10, 2018-A solitary cable car is seen over the edge of an island in Hong Kong Ocean Park, one of the largest amusement park in the country. 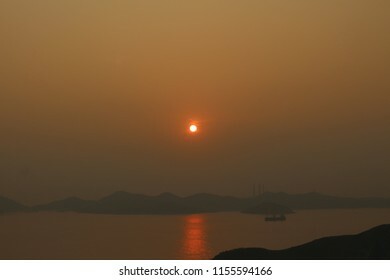 The sky turned orange red as the day closes in a hazy sunset in Hong Kong. 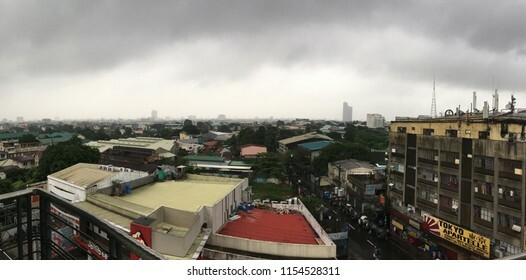 QUEZON CITY, PHILIPPINES-AUGUST 12, 2018: Dark clouds hover over the metropolis as the monsoon season brings torrential rains and floods to many of its low-lying areas. 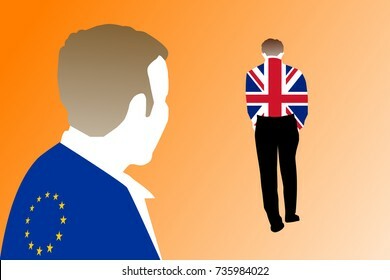 Brexit concept: An illustration of two men wearing flags of the European Union (EU) and the United Kingdom (UK) with the UK man walking away or exiting the conversation. Background is gradient orange. 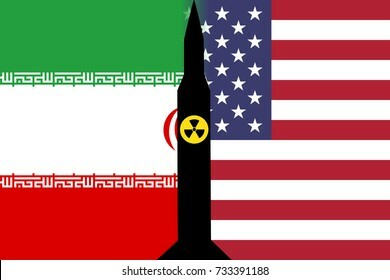 Flags of the United States and Iran side by side and a missle with nuclear symbol in the middle of the two national symbols. 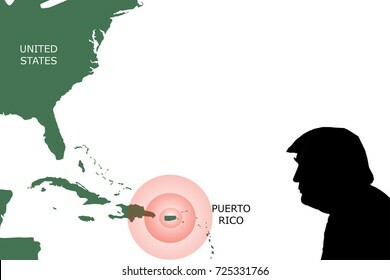 OCTOBER 1, 2017: An illustration showing a map of United States and the island of Puerto Rico with red alert sign over it. A silhouette US President Donald Trump is shown in the bottom right corner. 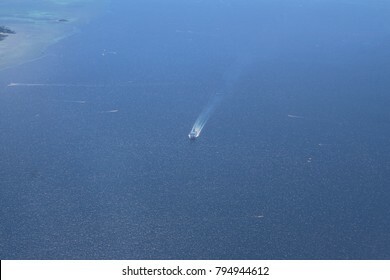 A boat cruises in the vast deep blue sea leaving trail of bubbling turbulent waters behind it. 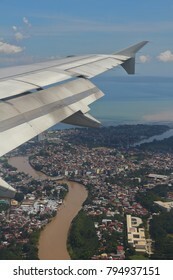 DAVAO CITY, PHILIPPINES-NOVEMBER 4, 2017: A view of Davao City from a plane flying over it. 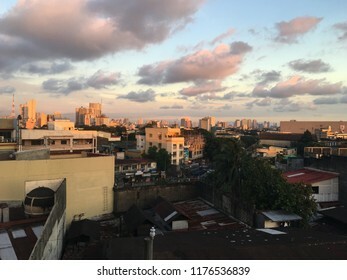 Davao City is the hometown of the President of the Philippines. 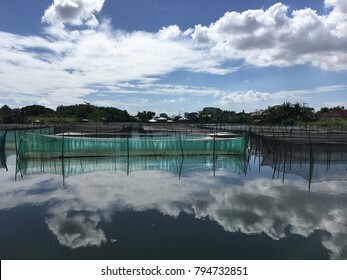 A view of fish pond with green nets in a bright partially cloudy noon. The sky is reflected in the quiet waters of the pond. 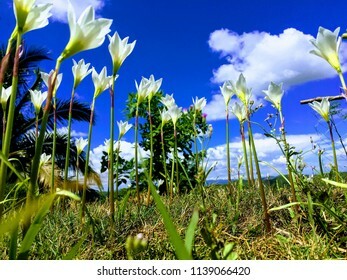 White flowers shooting up to a blue cloudy sky during a sunny summer afternoon. 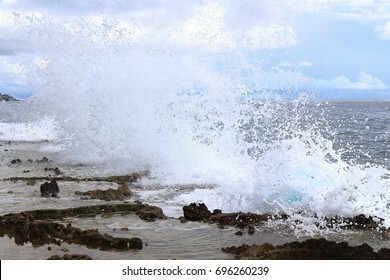 Small waves crashing over the shore of Cebu island in the tropical country Philippines. Picture taken on a clear bright sunny afternoon. 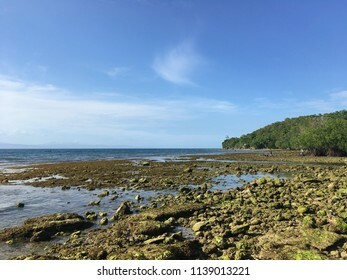 The rocky seaside of Cebu island during low tide. The photo was taken on a clear bright sunny afternoon. 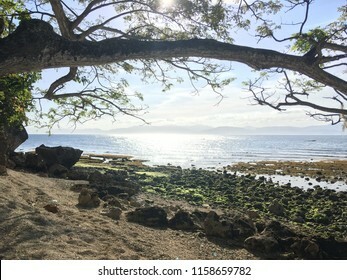 A panoramic view of a rocky seaside in Cebu Philippines during summer season. 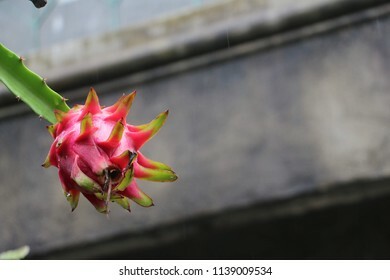 A red colored ripe dragon fruit still attached to the plant body. 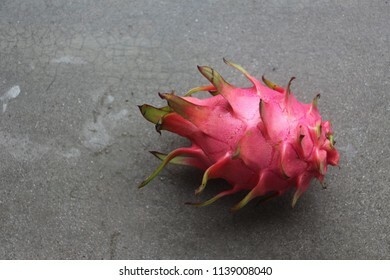 A ripe red colored dragon fruit sitting on a grey concrete table. 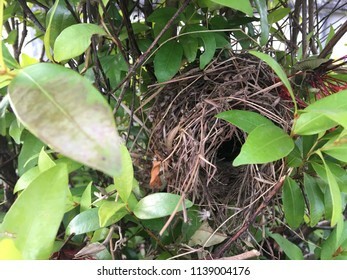 The nest of sparrows made of dried leaves and straws sitting on the branches of a shrub. Map showing North Korea and neighboring countries Japan, China and South Korea. 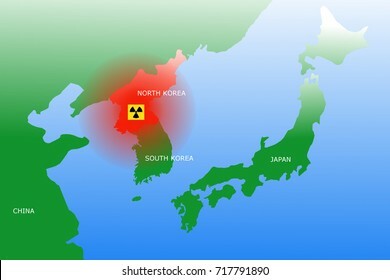 Radioactive or nuclear symbol on top of North Korea. 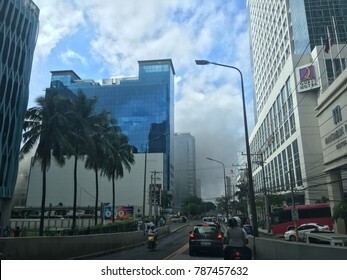 CEBU CITY, PHILIPPINES-JANUARY 6, 2018: Smoke from the burning Ayala Center Cebu mall is visible in the nearby street. 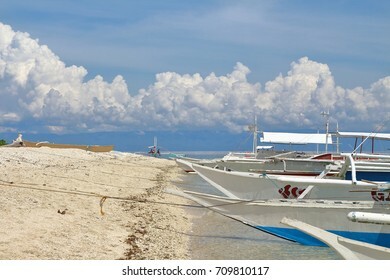 Motor-driven boats dock in the shores of Balicasag Island, Philippines. Famous for its great diving spot, the island also have white sand beaches around it. 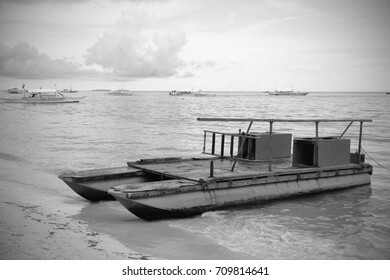 A small motorized boat waits for its passengers in the shore. The sky is clear with some clouds but generally the weather is good for snorkeling and diving. Photo in black and white. 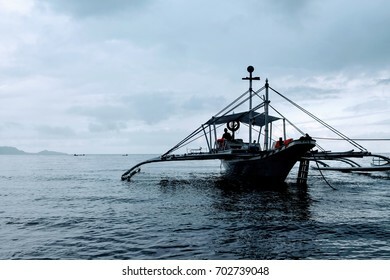 A small shelter standing in the middle of the sea. 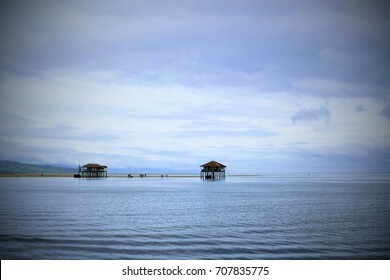 Photo taken in Manjuyod White Sandbar in Bais City, Philippines. Picture with vignette effects. 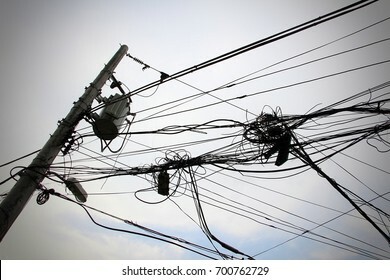 Complicated wiring connected to a transformer in an electricity post. Image Vignetted. Chinese Text Translation: Welcome. 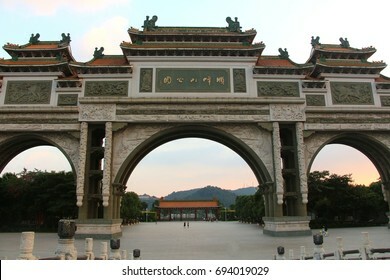 Shunfengshan Park in Shunde, Foshan, Guandong, China. 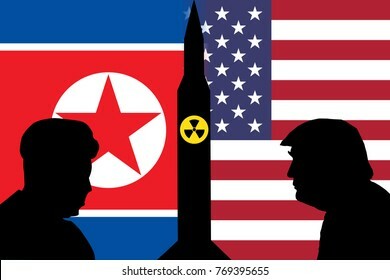 DECEMBER 6, 2017: An illustration showing the silhouette of United States President Donald Trump against the US and North Korean flag merged together at the background. 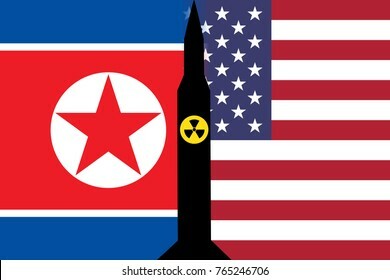 An illustration showing the United States (US) flag and the North Korean (DPRK) flag separated by a shadow of a nuclear ICBM at the center of the image. 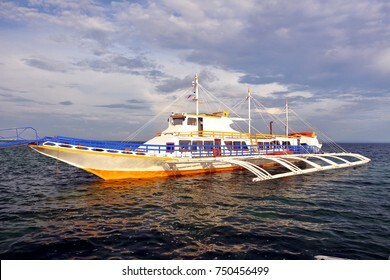 A colorful boat floating the dark seawater in the port of Cordova island in Cebu. 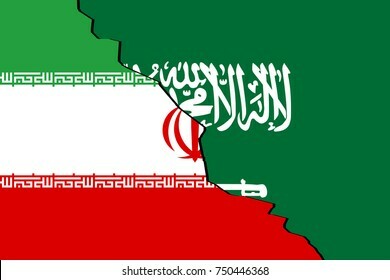 Saudi Arabia versus Iran as shown by two flags side by side in the frame with a crack separating the two.